A new Artist-in-Residency project which offers an opportunity for an emerging sound artist based in North East Scotland to engage with the local area of Torry and create a site-speciﬁc new work. Who are the Project Artists and what is their project? 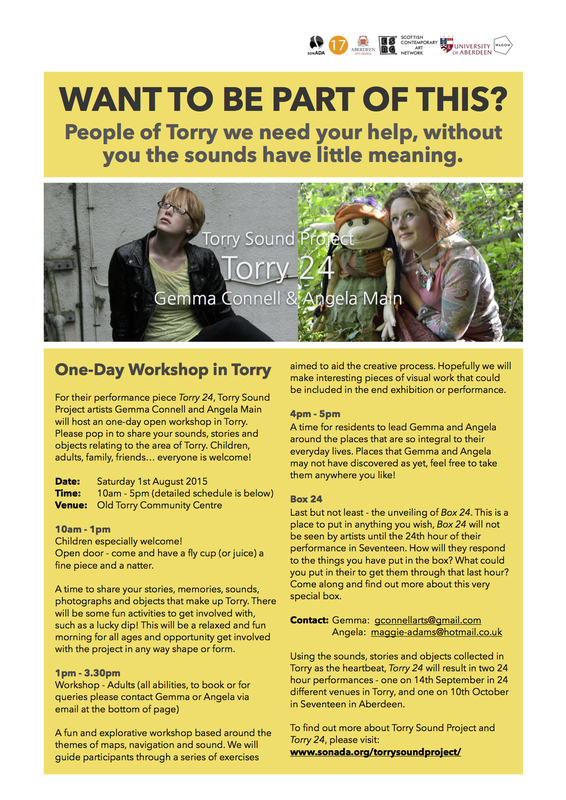 What is Torry Sound Project? 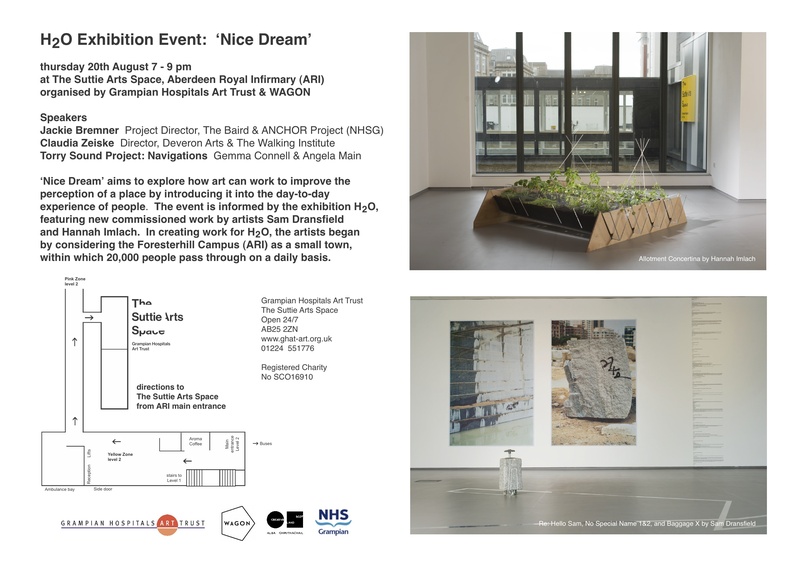 Find more about this exciting new Artist-in-Residency opportunity for an emerging sound artist based in North East of Scotland. Meet our Project Artists - North East duo Gemma Connell and Angela Main - and find more about how they explore a question ‘What are the rhythms that Torry reveals? How do they sound?’ in their project Torry 24.
sonADA members blog - how do we know Torry? Where is Torry? What makes the area so distinctive? How did it progress through its rich history from a burgh separate from Aberdeen City to the modern-day life we see today?